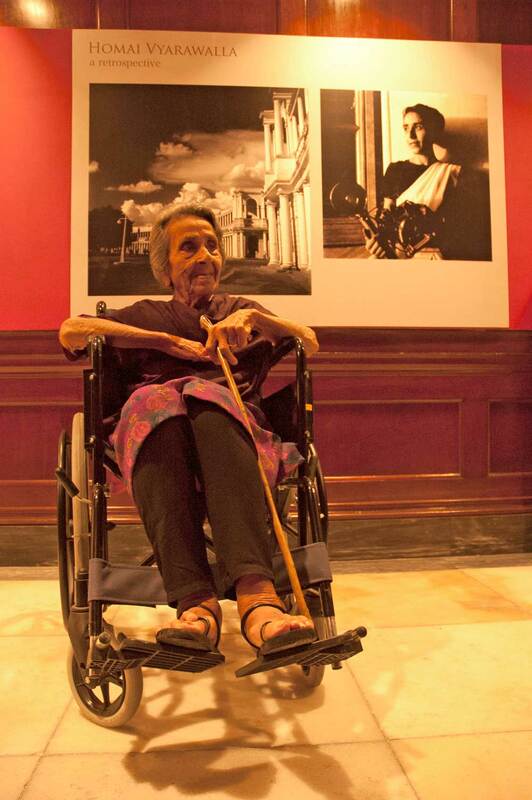 Born in 1913 to a Parsi family, Homai Vyarawalla was destined to walk amidst royalty and important people, a legacy she fulfilled by becoming India’s first woman photojournalist. 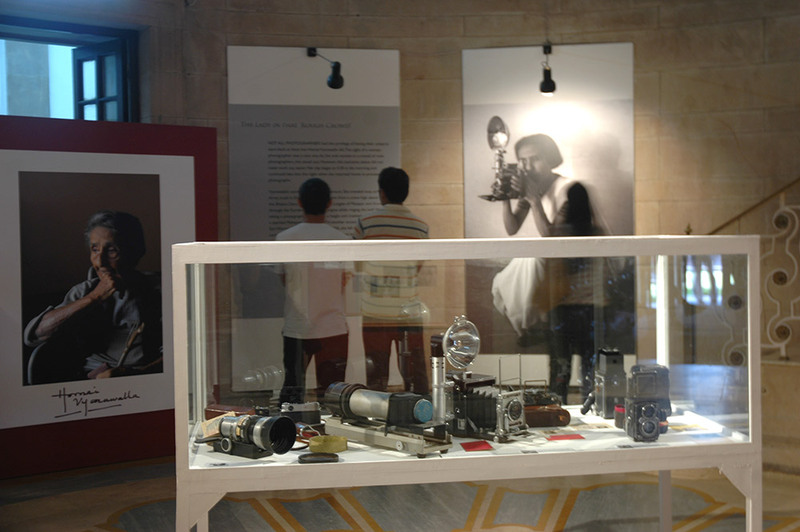 This exhibition navigated the journey through the rich photographic world of this master photographer. 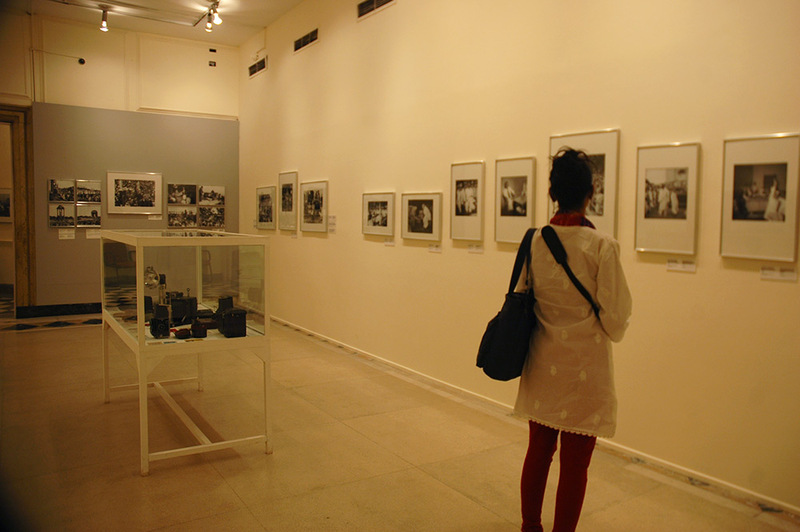 An enthusiastic lover of her Rolleiflex, low-angle shots, “split-second moments”, and black-and-white photography, Homai belonged to an era which underwent a reaffirmation of the belief that the camera captured reality – the premise that photojournalism was built on. 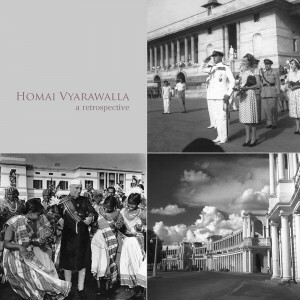 A significant chronicler of the Nehruvian epoch, Homai’s camera, documenting the last few days of the British Empire and the birth of a nation, reflected both the euphoria of Independence along with the beginnings of unresolved issues within it. 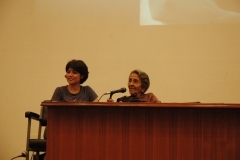 Homai, the “Mummy”, travelled all around the country recording ceremonial occasions, arrivals and departures, receptions and banquets, and visits to dams, street-plants, and memorial sites. 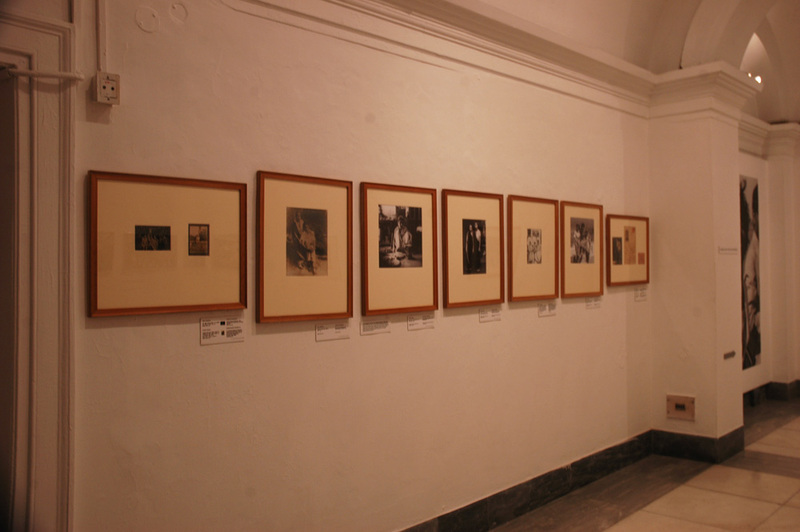 She captured portraits of national leaders – with Nehru as her favourite subject, along with international dignitaries – Ho Chi Minh, Jacqueline Kennedy, Clement Attlee, Queen Elizabeth II, Dalai Lama, and Helen Keller amongst others. 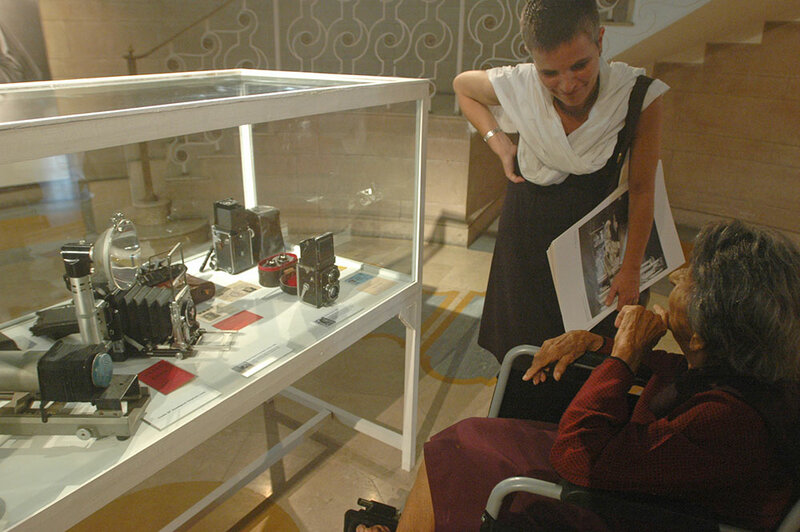 She also chronicled the lives of ordinary people; images that are sprinkled across the world in the personal archives of those privileged enough to be photographed by her. 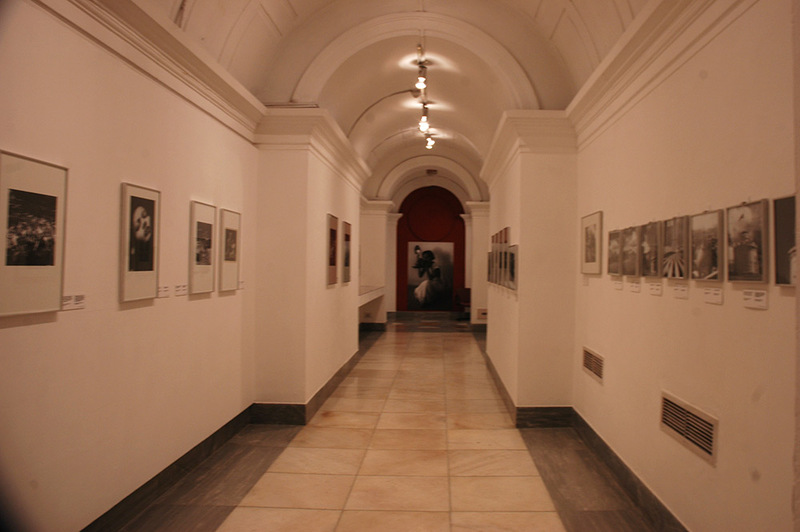 The exhibition showcased Homai’s works along with a display of assorted ephemera – her cameras, letters, press-passes, contact prints, invitations, magazines, and newspaper articles that illustrate the rich life surrounding her photographs. 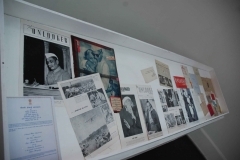 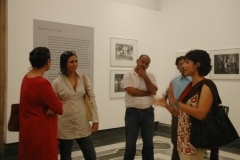 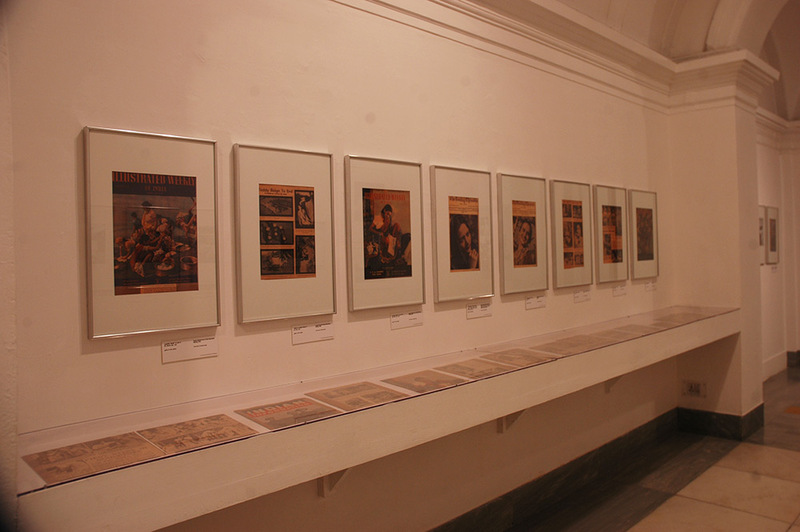 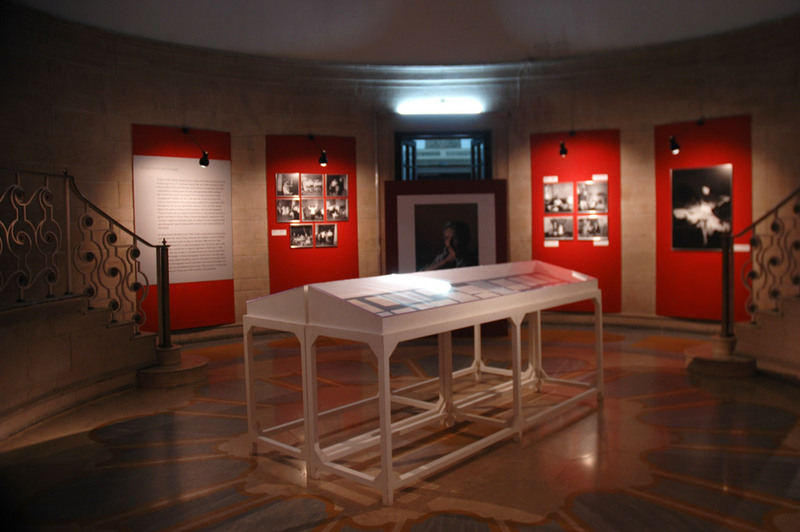 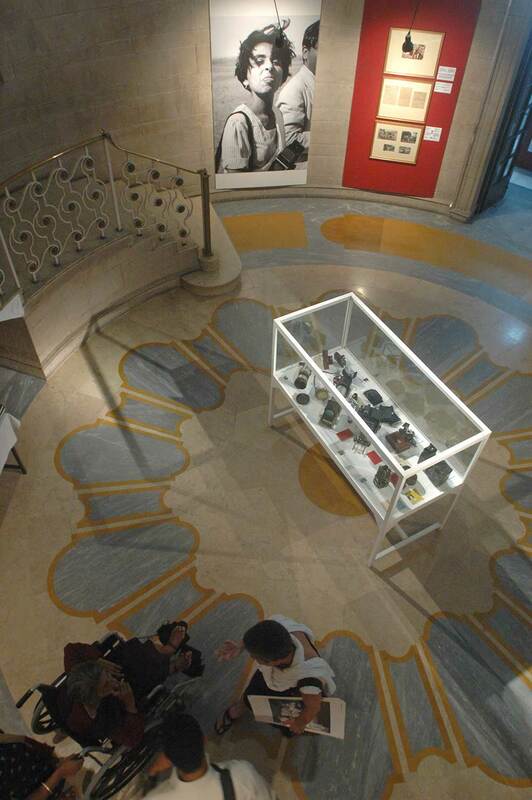 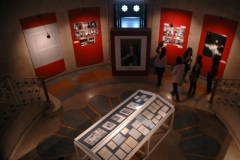 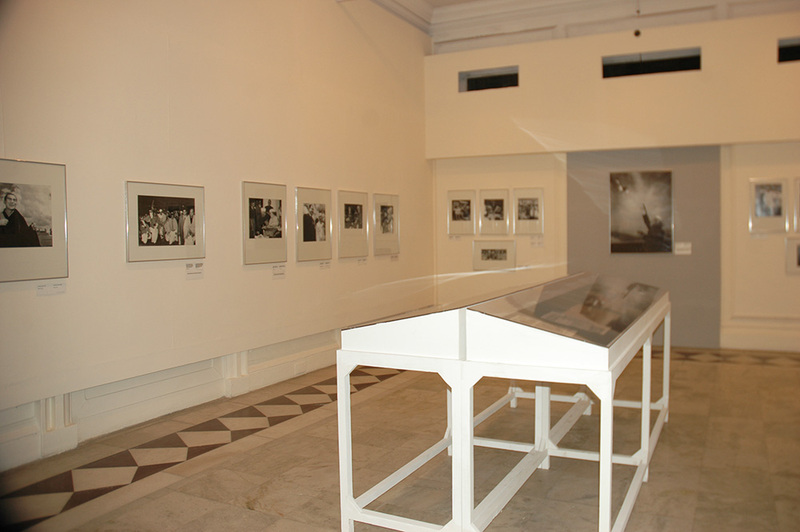 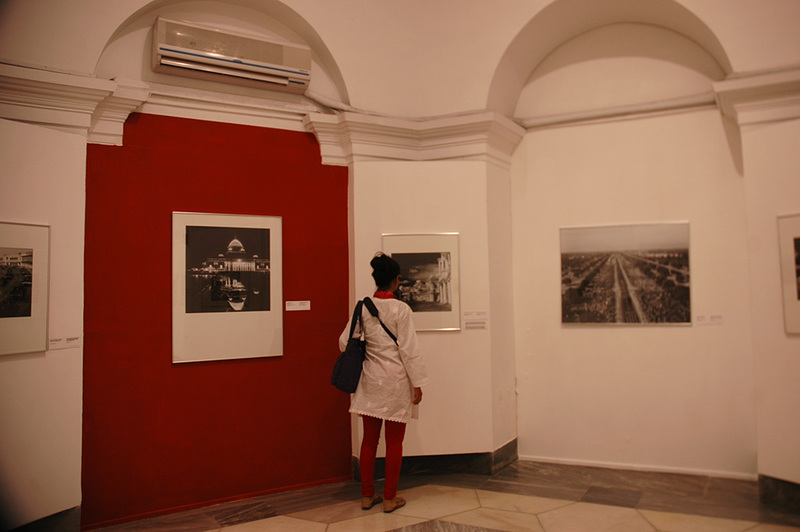 A retrospective, the exhibition thus endeavoured to explore the camera-chronicles of Homai Vyarawalla, acknowledging her role as a pioneer among women and her contribution to early photojournalism in India.